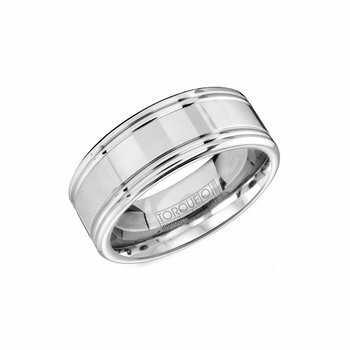 Furrer Jacot 18KY 6mm GNTS wedding ring. 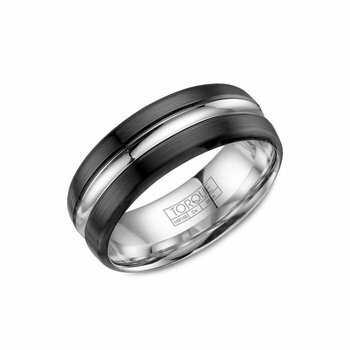 Handcrafted with a satin & high polish finish. 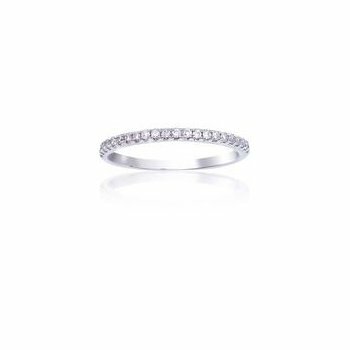 Since 1858, Schaffhausen-based manufacturer Furrer-Jacot has been specializing in customized engagement, diamond and wedding rings. 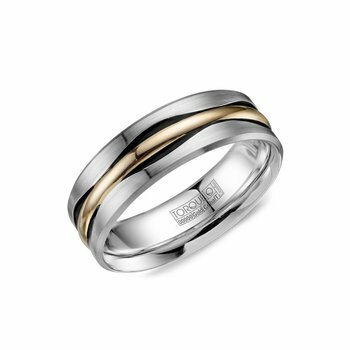 Furrer-Jacot has built a strong market position worldwide with individuality, authenticity, creativity and a high degree of exclusivity, while retaining the values of an independent manufacturer. 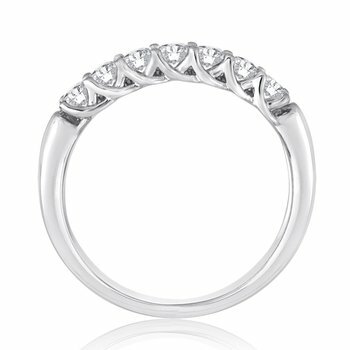 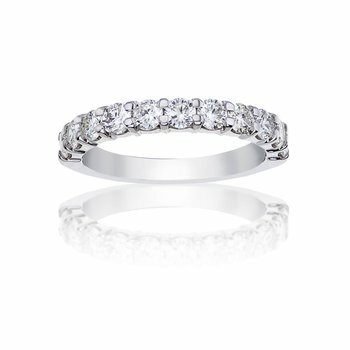 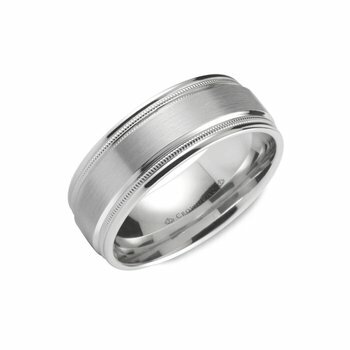 Independent Jewellers is proud to align with such a presitigous wedding band manufacturer. 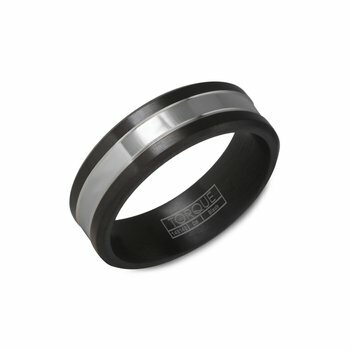 The quality of their product and level of service is what you would expect from a Swiss company and we are proud to carry this line exclusively in Manitoba. 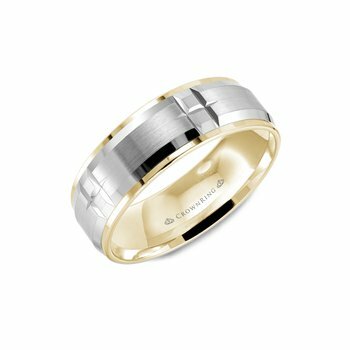 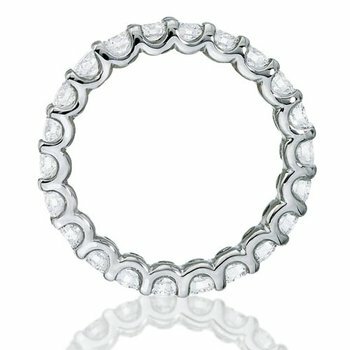 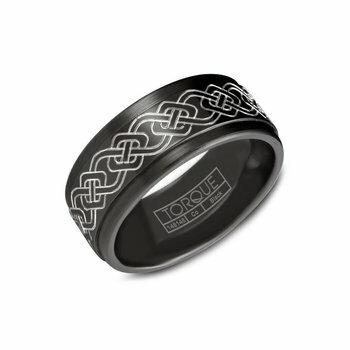 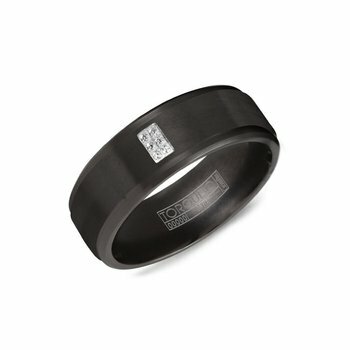 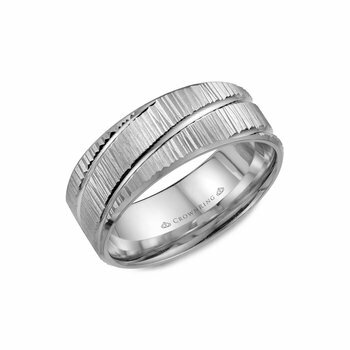 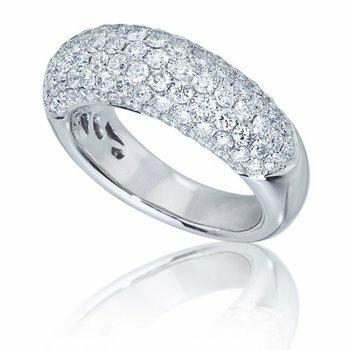 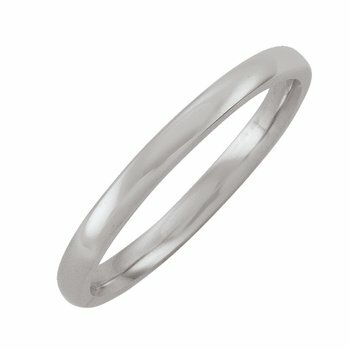 If you are looking for a high quality wedding band that is truly unique, Furrer Jacot will have it.